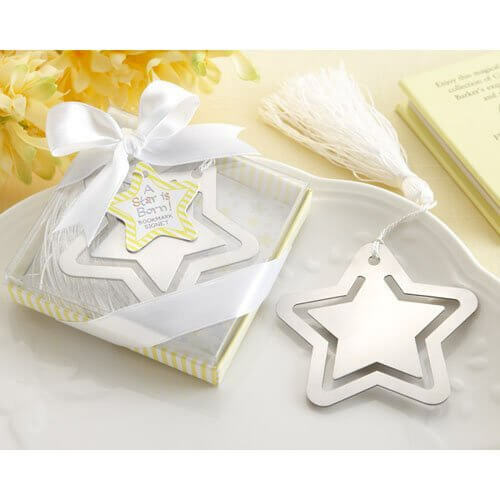 These gorgeous baby party favours are sure to put a small on your guests faces! They are perfect to give as favours and bomboniere or as prizes. That new little star is already one for the books, and so is this “A Star is Born” Star Bookmark baby party favours. Next to baby and the mum to be, this pretty, practical thank-you gift will be the star of the show!